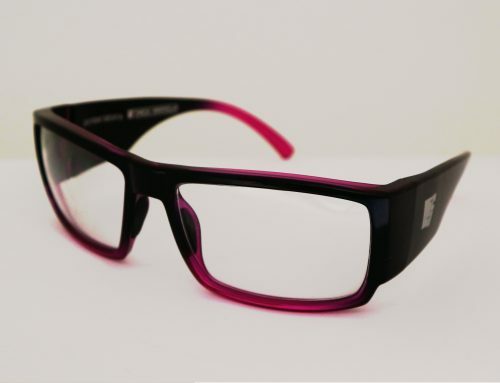 Customers can shop with confidence at Safety Glasses Online a wholely Australian owned and operated business. 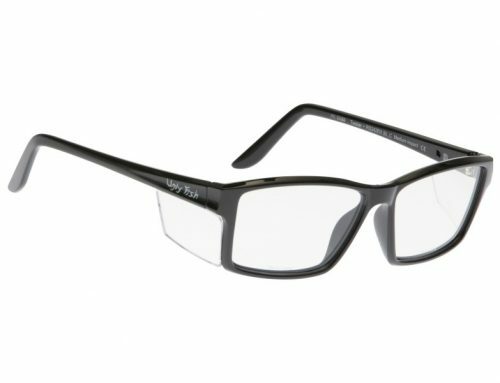 All of our certified prescription safety glasses are made in Australia through labs that are SAI Global certified. All of our optical products come with a one-year manufacturing warranty. There is also a SAI global fail-safe warranty on the certified prescription safety products. Furthermore there is an adjustment warranty for people trying multifocal lenses for the first time. 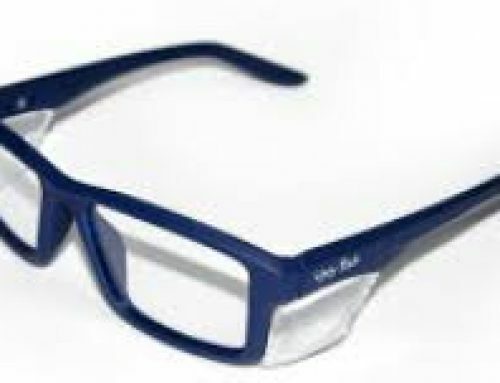 You receive a short period after receiving your new multifocal safety glasses to get used to them. If you are unable to, then the lenses are replaced with single vision. 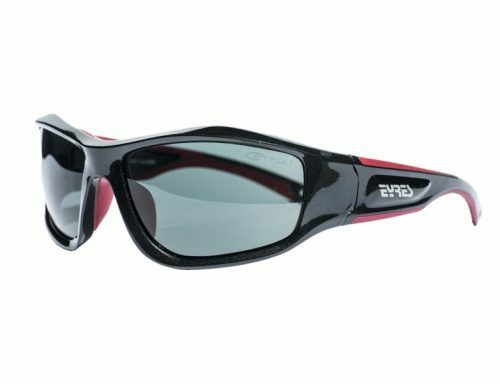 We also have refund policy if you are unhappy with your new safety glasses. This policy is at our discretion and does not cover people who have input their prescriptions incorrectly and failed to inform us in a timely fashion. Therefore we advise you to either email or fax us a copy of your prescription, so we can double check the details prior to having the lab start the manufacturing process. 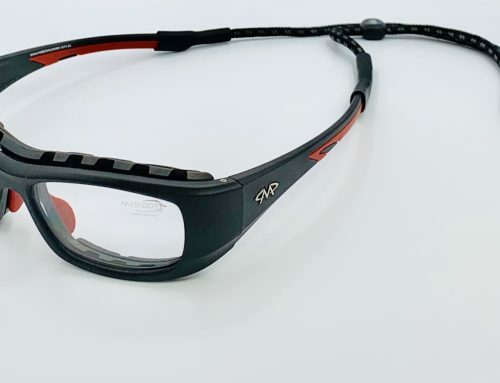 It should be noted that the medium impact certified prescription safety glasses are certified to Australian and New Zealand standards 1337.6 and the manufacturer warranties are specific for these countries.